Stride Lab lab carries lots of nutrition of products for Trail-Runners, Ultra-Runners, Hikers, ect who are moving for long periods of time. 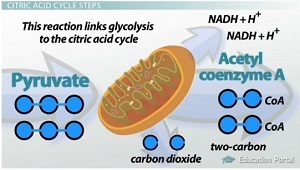 The ability for the body to be able to convert fats to energy is very essential. Normally at rest, basal metabolism is maintained by the efficient use of sugars and fats as energy. However, comparatively, there are individual differences depending on the person and unfortunately even at rest, sugar metabolism is predominant, stored up fats are unable to be burned, the fat metabolism’s system is difficult to use and the clearance of lactate can be delayed. Oppositely, if at rest your body can metabolize fats well, your body then has the ability to get constant energy from accumulated fat cells and your body becomes able to do aerobic exercise easily. Carbohydrates (sugars) can be a major source of energy and upon intake, they are quickly converted to energy so for nutrient (energy) replenishment we want to say thank you but the amount of sugars that are stored inside of our body is limited and we have to incessantly continue to replenish them. Additionally, there are a lot of fats stored inside of your body and even with a small amount, (fats) can become a large source of energy so its not as necessary to intake fats as often as it is to sugars. However, the absorption of fats are slow so it takes time after consumption to become energy. 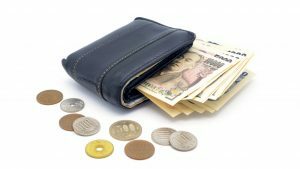 =When you want to use your money, you can take your wallet out of your pocket and use it even immediately but, the amount of money inside of your wallet is limited to a certain extent and you are unable to use more money than you currently have inside of your wallet. 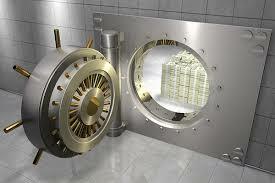 =you have a lot of money stored away in the bank but even if you need the money immediately, you are unable to use it. 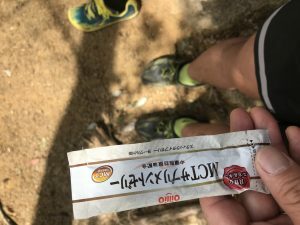 When you run up a steep hill at a high intensity you use those necessary sugars at hand as quick energy. That energy you have is limited so if you continue to run at a high intensity, you will become exhausted and your legs will stop. 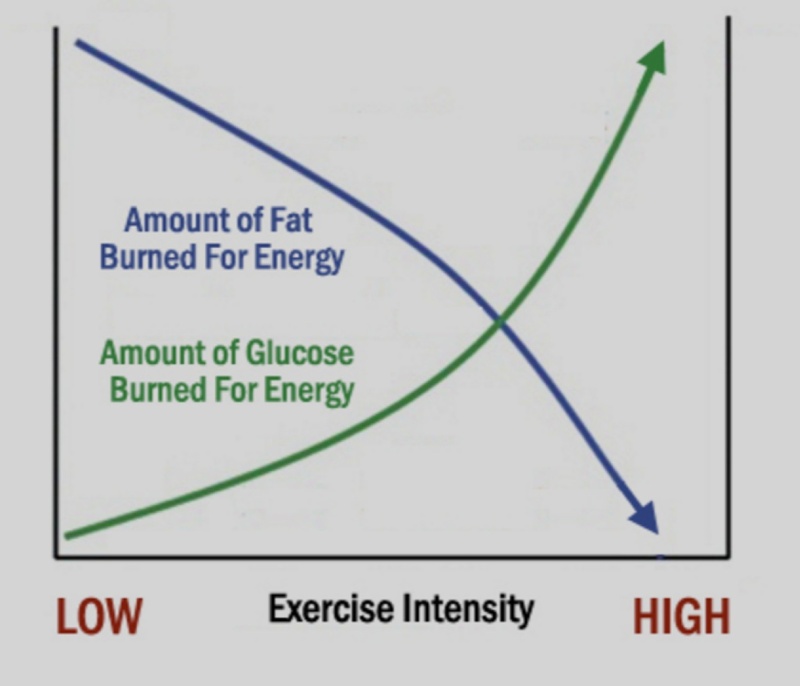 Compared to that, when you run long distance races like the full-marathon and ultra-marathons, your sugars (your wallet) and fats (the bank) contribute to having a well balanced output of energy and you are able to continue running with stable energy for long periods of time. How can we make our bodies be “well balanced” and able to use use energy like this ? The first thing that is essential to do is to increase the amount of fat metabolism that is being regularly used for energy! In the case that you only eat sugars, also the energy that you will be using is only sugars and no matter how much fat you take during exercise, it is very difficult to utilize these fats. So, STRIDE LAB recommends taking fats from the morning(6g-20g) to make your body be able to metabolize fat on a regular basis. At the beginning, first start out by taking about 6g of fat and continue gradually increasing that once you get used to it. ☆Depending on the people, taking too much fat too quickly can lead to digestive problems in some cases so start out by increasing the amount little by little. Our STRIDE LAB staff had no problem taking 20g from the start. 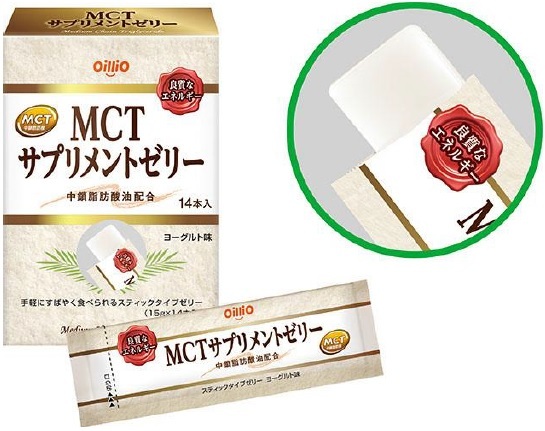 1 pack is only a mass of 15g but there is 6.2g of MCTs containing 60 Kcal. After MCTs are absorbed by the gut, they are taken via the hepatic portal vein to the liver where they are converted into energy within the bloodstream. After long chain fatty acids are absorbed by the gut, they take time and pass through the veins and are stored as fat cells. 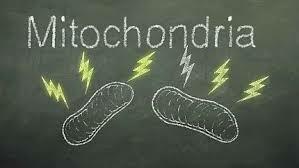 MCTs are fatty acids that reach the liver quickly and are easy to be utilized as energy. *With the continuous intake of MCTs, the usage of glycogen is decreased and endurance sports performance is increased. 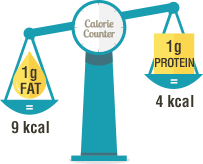 -Within the ratio of nutrients consumed, by increasing the quantity of high quality fats, you are able to use body fat as energy at rest and during exercise as well as being able to maintain steady performance. -Generally the supplements on the market are high in sugars (carbohydrates) which lead to high spikes in insulin levels and compared to fats, the the volume of intake for sugars (carbohydrates) is more than double that of fats (it is easier to consume calories of fats that it is sugars). -1 gram of Carbohydrates = 4 Kcal whereas 1 gram of Fat=9Kcal so by lowering your consumed volume by more than half, you decrease the stress on internal organs (it’s easier to continue moving quickly with less digestive stress). Also, with fats being calorically higher density foods than carbohydrates, you don’t need to carry as much nutrition weight with you. This time we will cover up until here. Thanks for reading the long/dense sentences in this article. The shop manager told me to write a short and easy to understand but this was all I was the best I could do! Next time it will be written a bit easier to understand!